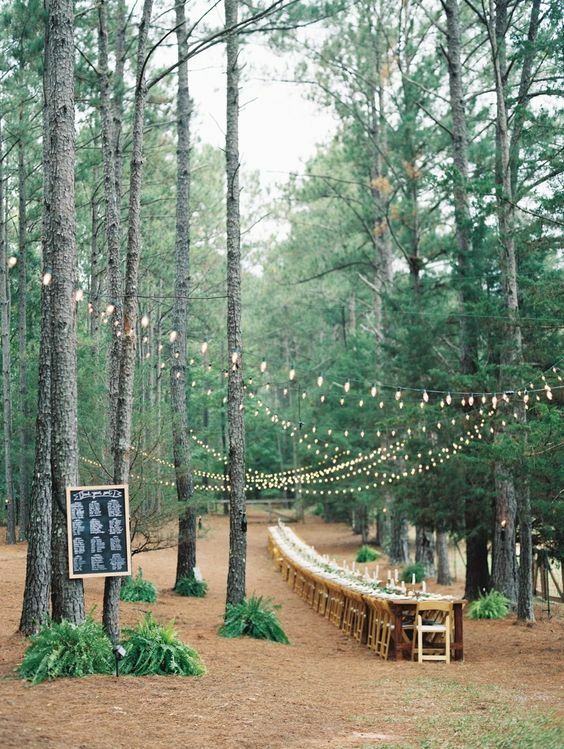 When choosing a venue, ensure that it fits the aesthetics you have in mind. 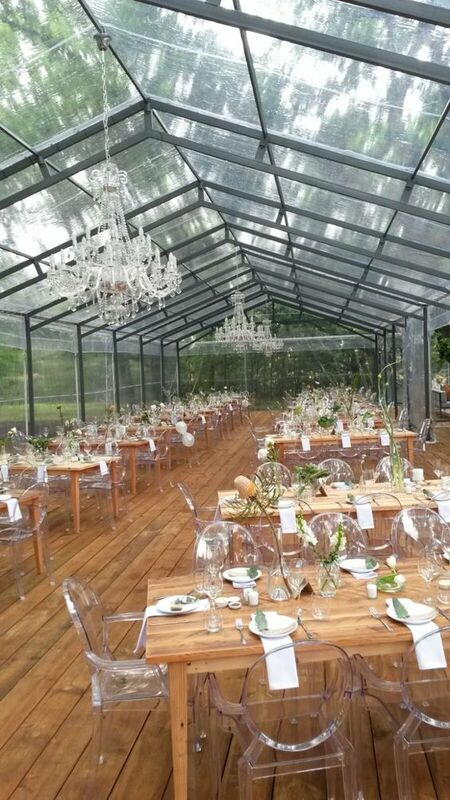 If you are planning a modern wedding, look at art galleries and restaurants. 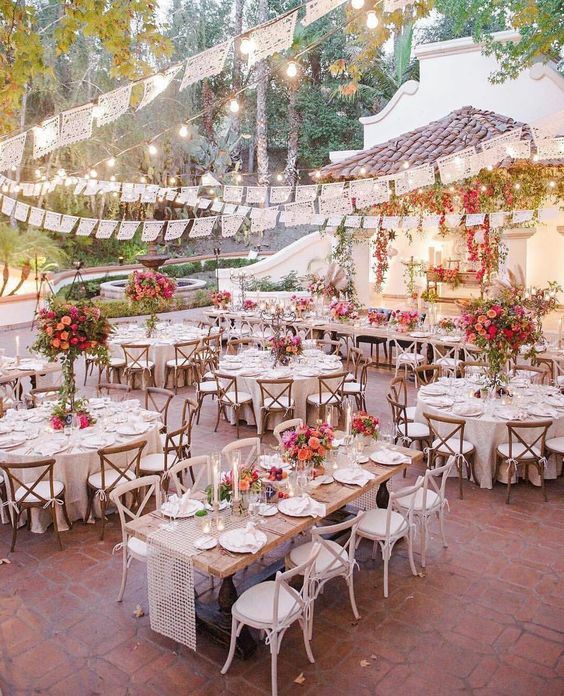 If you prefer the look of an outdoor wedding with more natural elements, look at wine estates, courtyards and gardens. The venue should also match the mood or ambience that you want to create. Fancy hotels or restaurants will create a more formal mood, whereas outdoor venues will create a more laidback ambience. It is important to have an idea of how many guests you are expecting to invite, before looking at venues. This will save you from headaches and heartaches later in the planning process. Often couples underestimate how many people they will invite to their wedding. Although the venue will be the main expense, venues with in-house catering will charge a price-per-plate. Décor and flowers will also be large costs. Know how much your total budget is, as well as approximately what your wedding will cost to execute. 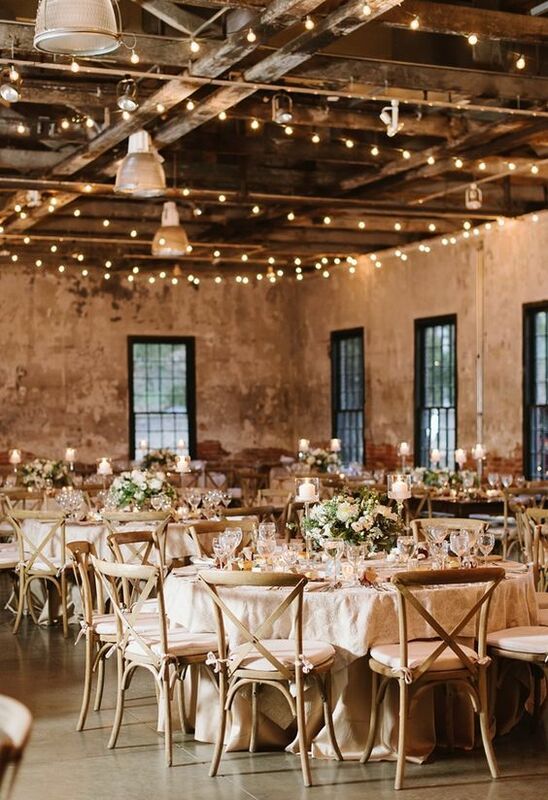 If adding the price-per-plate cost increases your budget significantly and it is no longer affordable, you will either need to scale back on your décor or look at more affordable venues. Some venues are full-service, meaning that tables, chairs and linen are included. Others you will need to bring in your own vendors and décor. Therefore, it is essential to price everything out and compare the options. Also remember that often the included items are more basic (white linen, standard cutlery and crockery and rectangle tables), so it is possible that you would end up paying more to rent items that fit your theme better. Last, but most importantly, before you start looking at spaces talk to a planner. Wedding planners are familiar with all the venues in their area and know the capabilities of space and the layout. 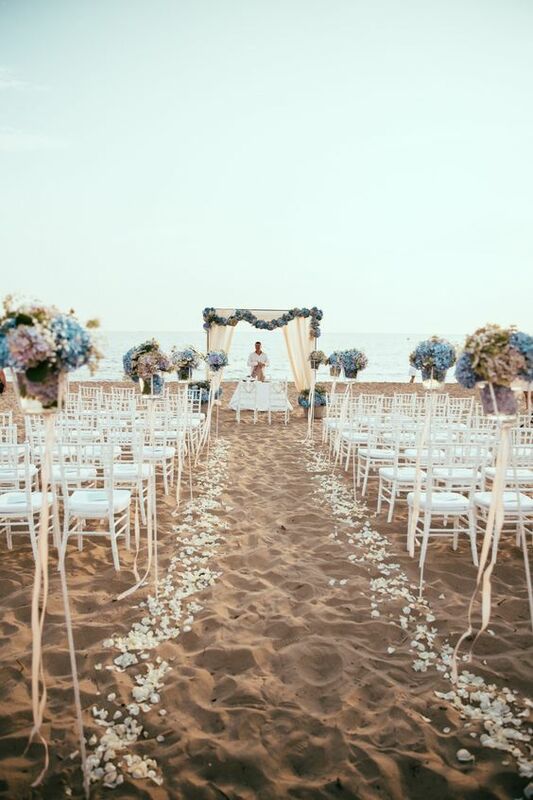 They will be able to guide you through which venues best suit your budget and help you choose your dream venue. Choosing a wedding venue is one of the most important aspects of your wedding, ensure its the right choice. Happy planning!